New: Heated Pool from 1st May! 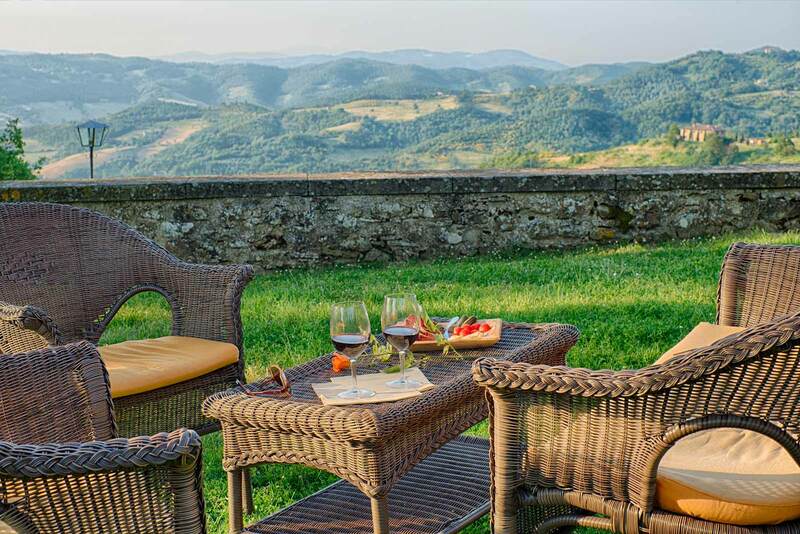 7 apartments and 2 villas in an old farmhouse close to the Umbria-Tuscany border. So what’s special? To us, ‘luxurious’ is about quality of life in all its finest details. We are in the Umbrian countryside, conveniently located on the Tuscan border. 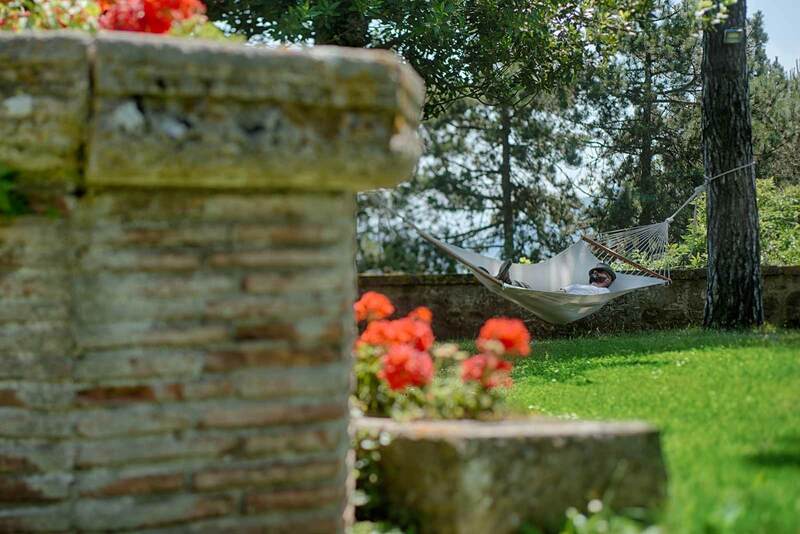 Enjoy your Italian holiday in one of the most beautiful and original, finely restored farmhouses of the area, with its unique, breathtaking view of the green rolling hills ahead, surrounded by silence. With an infinity pool (heated from 1st of May to 30th Sept), it also offers organic food and wine, charming apartments and a friendly, laid-back, unobtrusive, welcoming atmosphere lovingly created by the owners. 14TH CENTURY BUILDINGS, HOMELY ATMOSPHERE. EASY DAY TRIPS TO TUSCANY, LAKE TRASIMENO AND CENTRAL UMBRIA.